Accident diagram is an online program providing the ability to draw, for investigation purposes, vehicular collisions. This program is designed to allow a person who may be involved in an auto or pedestrian accident the ability to create a professional diagram showing the actual occurrence of the incident. 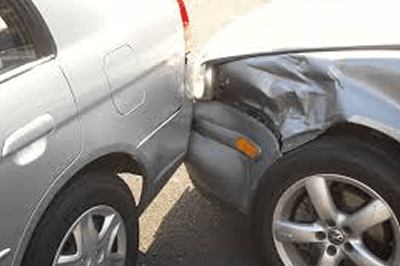 Being involved in an auto accident in itself is distressing and frustrating and if there are injuries, very traumatic. This is not a time to experience undue pressure or demands you find hard to fulfill. Accident Diagram was created to relieve the hardship put upon accident victims and others to progress beyond the mishap. 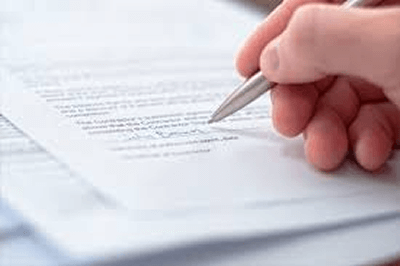 During the process of regaining stability and restoring losses there is usually paperwork preparation required. In many instances, insurance companies, police, lawyers, repair workshops, additional victims and courts may demand an explanation of the accident in the form of a drawing. Documents displaying proof of injury and/or damage are mandatory. Accident Diagram, offers the ability to create a specialized (hard copy) illustration of what accurately occurred in any type of accident. With the help of Accident Diagram’s graphical demonstrations, whole scenes come into your picture exactly replicating your vehicular catastrophe. Choosing from a library of multiple tools including an array of vehicles, road designs, traffic signs, shrubbery, and animals you can, with just a click of your mouse, have the ability to easily draw your accident. The graphical representation of the program clarifies all substantial points and highlights important patterns. Visualization is always better compared to huge written reports as it saves time and energy. It can often take months, in accident reconstruction sketching, to formulate a complete professional diagram. Accident Diagram’s program allows preparation in minutes. Just a few clicks of your mouse and you are on your way to a professional, individually specialized “Accident Diagram”. Click here to gain access to this powerful program. Create a professional sketch with just a few mouse clicks out of a selection of vehicles, roads and traffic signs. Everybody who has been through the dilemma after a traffic accident knows what this is about. Besides having all this trouble and the dents in your car there are many hidden challenges that are coming up on the victim of the accident. You've been involved in an accident or received a driving violation. You have many questions to answer and forms to fill in -- from the police, insurance companies, and perhaps even lawyers and courts. Write my paper? 100% Original Content - . Custom Literature Review Writing Service - . Explore Leading Personal Statement Writing Service - mypersonalstatement.help. Term Papers for Sale - 100% Original Written Paper -papersfor.sale. Start with an accident reconstruction template to build your diagram—there are dozens to choose from for virtually any type of situation. 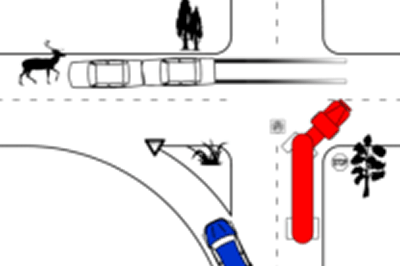 Copyright © 2019 Accident Reconstruction | Car Accident Diagram and Sketch. All Rights Reserved.